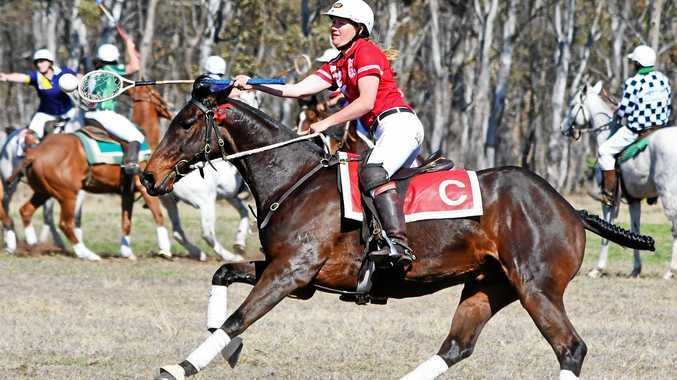 CAMPDRAFT: After having to cancel this year's show draft, organisers of the annual Stanthorpe Campdraft have everything crossed for a positive outcome in May. Heat, coupled with drought, forced their hands earlier in the year, but they're confident they'll be able to pull together a strong event. 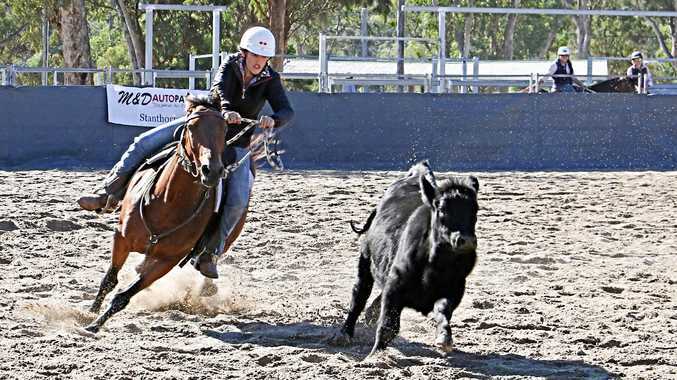 "We're aiming to put on a full program, depending on cattle numbers,” Stanthorpe Campdraft subcommittee secretary Paula Boatfield said. "At the moment we're liaising with cattle donors to see what's around and what we can get for the draft. "There's a few things influencing their decisions - obviously the drought and whether our cattle donors have actually had any rain and have any cattle. Mrs Boatfield is hoping some donors will buy up at the Stanthorpe weaner sale today. Best case scenario, they'll have access to the 1200 head of cattle and be able to run a full three day program. Friday, May 10 will be the open draft and final, as well as the teams draft. "Saturday starts at 6am with encouragement draft and maiden draft,” Mrs Boatfield said. "We're trying to fit in junior and juvenile draft and then maiden final and then we're also going to put on a feature bull ride as entertainment. A deal with a naming rights sponsor is still under way, but Paula said they had been buoyed by all the sponsorship support already received. "It was unfortunate we had to cancel the show draft but that was just purely a reaction to a sign of the times and the heatwave we were experiencing. "Events like these are extremely important for the town, for the economic benefit it brings. "Also for the campdrafting community - so many events have been cancelled this year that the opportunity to gain the points they need for the competitions they enter is very limited.